Thinking of looking for houses in Westerville, Ohio? There are plenty of great things to do in this Columbus suburb. Headed out for a weekend trip or looking to buy a house in Westerville, Ohio? We here at HER Realtors have plenty of recommendations for what you should hit while you’re in this Columbus suburb, and they’ll have you coming back for more. It’s got a great design, and plenty of great stores to check out when you visit. 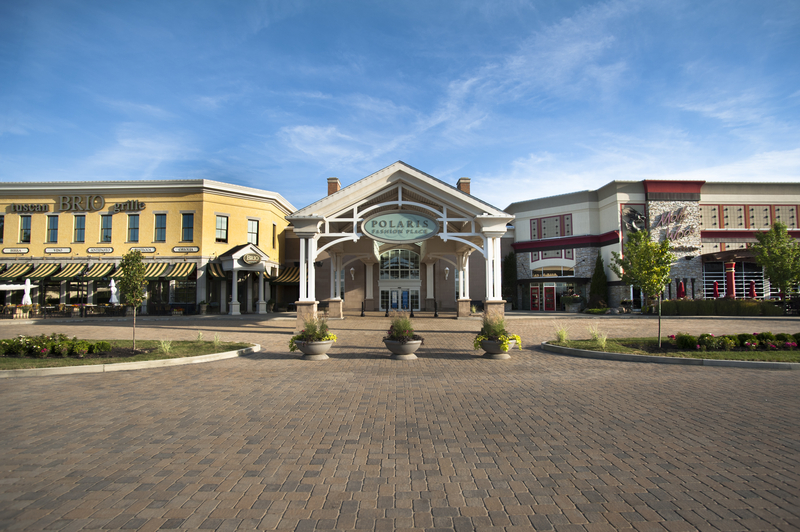 If you want the preeminent mall going experience in the area, Polaris Fashion Place should be your go to choice. Plus, the Columbus zoo sponsors an inside play area, so on a rainy day you can take your kids to get some of that extra energy out until they can make it to the actual zoo! This is a super quaint winery with fantastic service and a great palate to fit everyone’s tastes! Plus, they come with some great meat and cheese platter options, so you can make a day of the tasting and grab your lunch there too before heading out to your next activity. Plus, there’s a ‘60s theme you can totally spot that just makes the whole thing feel that much more fun. Why not follow up your visit to the winery with a little taste of what Prohibition was like? The Anti-Saloon League Museum is a gem tucked away in the library, with knowledgeable guides about the history of Prohibition and its importance in Westerville. Plus, you can grab a book to learn more about the subject once you leave! Whatever brings you to Westerville, you’re sure to have a great time in this quaint place filled with historic significance! Whether you’re checking out the library or grabbing a drink at Good Vibes Winery, make sure to keep HER Realtors on your mind!